There are two common types of automotive brake calipers, floating and fixed. C2 and C3 Corvette calipers are of a floating piston design, where the pistons in the caliper move in and out while the body of the caliper stays stationary. 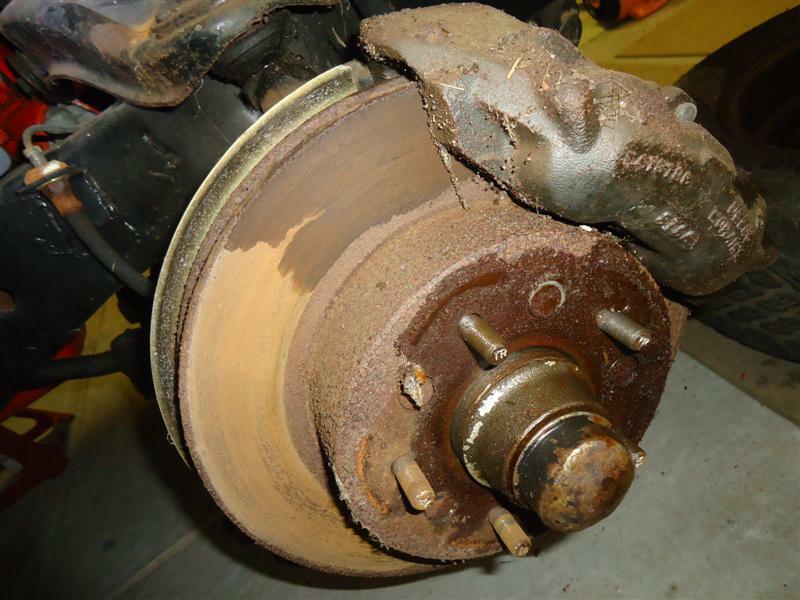 "The brake pad floats on the surface of the rotor (at a friction loss of approximately .8 HP at 100 MPH) in order to reduce response time and increase pedal pressure reserve. This float is a delicate balance between the lip seal and the spring behind the piston. This spring force must be light enough to avoid a dragging situation. In turn, the seal friction must be less than the spring force. 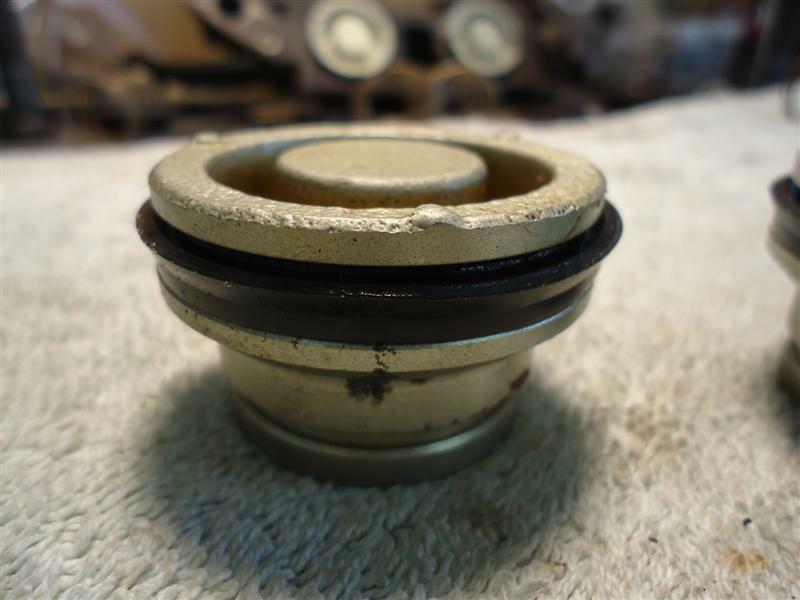 A lip style seal satisfies this requirement and provides complete freedom from the piston knock-back problem." 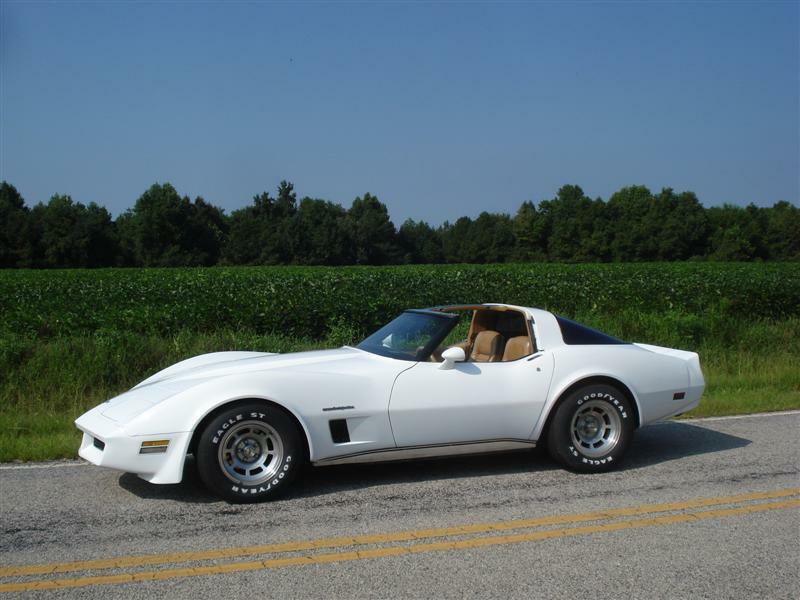 Over time, problems occur when your Corvette is not driven regularly. After months of non-use, the lip seals relax, which allows brake fluid to leak and air can get into the brake system. 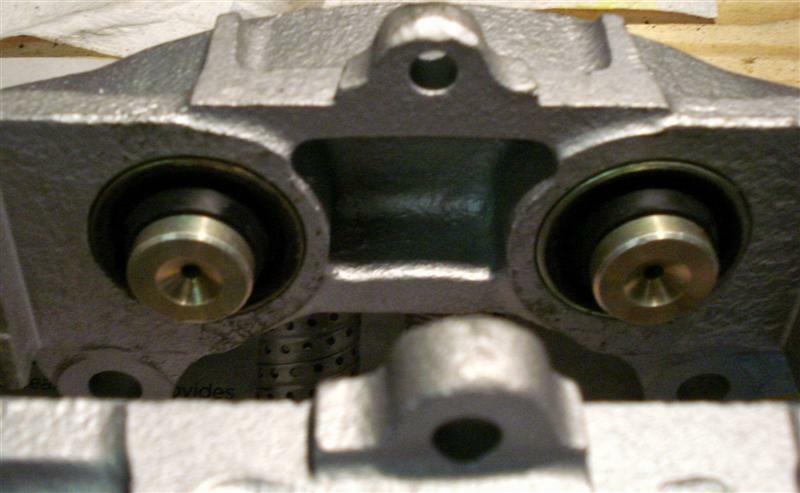 Additionally, the pistons and seals may become offset in the caliper bores. Once they are no longer centered, fluid leakage is inevitable. The o-ring piston seal was designed to alleviate the relaxing lip seals, but the reduced piston to wall clearance inherent with the o-ring design (when installed in a floating piston caliper), eliminates what Duntov said was necessary. The designed-in balance between the lip seal and the piston spring is lost with O-ring pistons (the purpose of the spring is to ensure gentle brake pad pressure to the rotor at all times). In the mid-seventies, the advent of stainless-steel sleeves for the caliper piston bores began. This was a vast improvement over the stock cast-steel bores, which were rough-cast and prone to rust and corrosion from non-use. Most C2-C3 Corvette calipers today have been converted to stainless-steel sleeves. 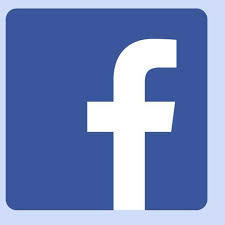 However, depending on the shop that installed the stainless-steel sleeves, when the piston bore was machined, a "step" may have been left at the bottom of the bore. This step is never an issue with lip seal pistons, but could be with O-ring pistons, as these pistons are a bit longer and sit deeper into the bore. Prolonged inactivity could cause either style seal to leak. Also, not changing the brake fluid when recommended may bring moisture contamination, which causes grit to get in between the sleeve and the o-ring and erode away the sleeve. Replacing the brake fluid every two years is the GM recommendation. When calipers are designed for o-rings, it's a better design. 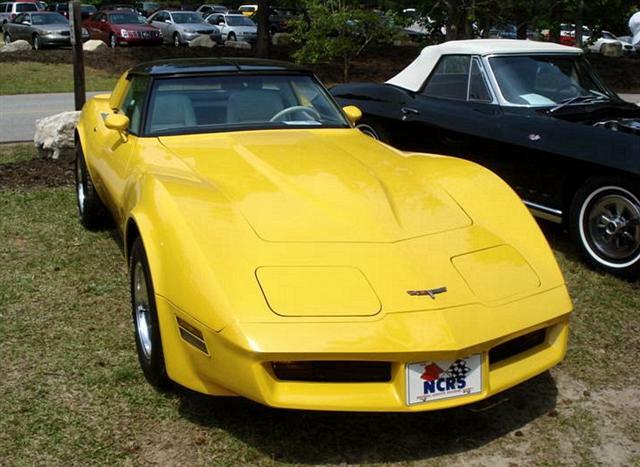 When the Corvette was redesigned in 1984, the new caliper was designed using that style of seal. The majority of Corvette owners have switched to o-rings and report improvement. But if they're comparing new o-ring calipers to old and worn lip seal calipers, that comparison is unfair. If you would like to keep your Corvette 100% correct, then lip seal is the way to go. Personally, I put more faith in the engineering of Zora-Arkus Duntov than I do with aftermarket companies, but when I rebuilt my 1982 Corvette calipers in 2008, I found that they were o-ring style, so I went with that. On the 1966 Corvette brake calipers I rebuilt, there were lip seals, so I rebuilt them with the same. 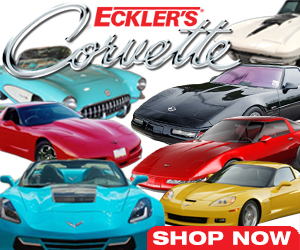 Before you make your decision over which style is best for you, find out which your Corvette already has. When you take apart your calipers and find they're stainless-sleeved and have the lip seal piston, re-use that style. 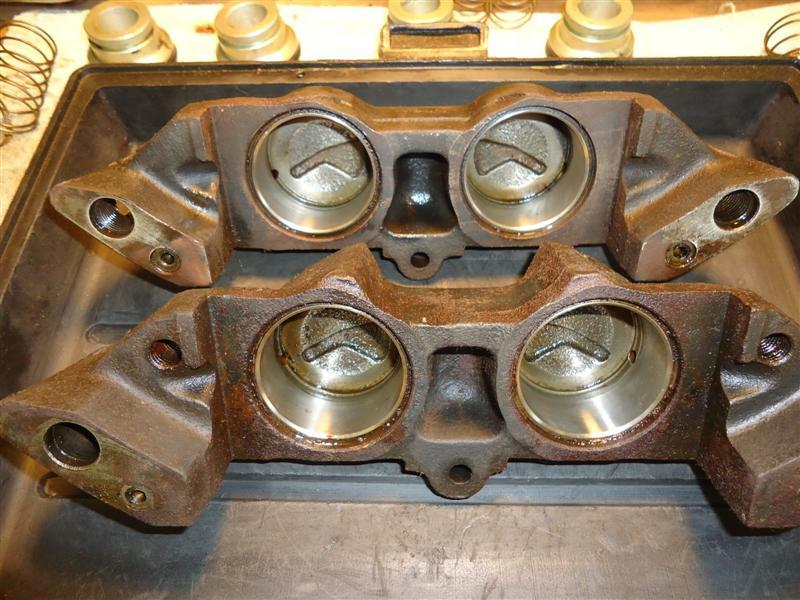 You can't be sure without accurately measuring the bores if o-ring pistons will fit correctly in the sleeves. If you take your calipers apart and find o-ring type pistons, re-use that style. You already know the o-ring pistons fit and work. For the those of you who drive your Corvette once a month or less, here's an easy way to keep your calipers leak-free. Every couple of weeks, go out to your car and simply depress the brake pedal. Doing this on a regular basis will keep your seals from developing problems. While you're at it, why not put the transmission in neutral and roll the car a foot forward (or backward) a foot or two. This also prevents your classic car's tires from flat-spotting.